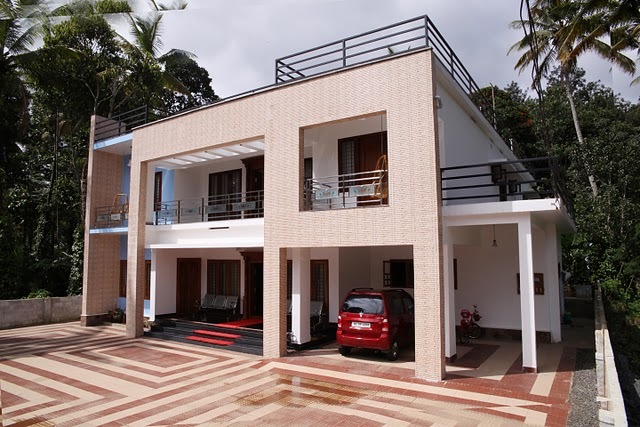 Situated close to the Periyar wild life sanctuary, nature lovers will find this home stay unique in every way. 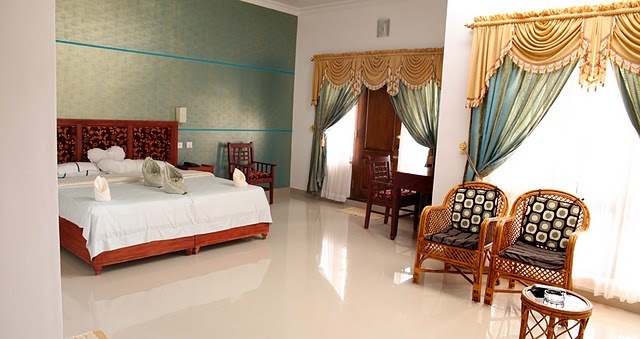 We have four rooms with high standards of comfort, hygiene and convenience. 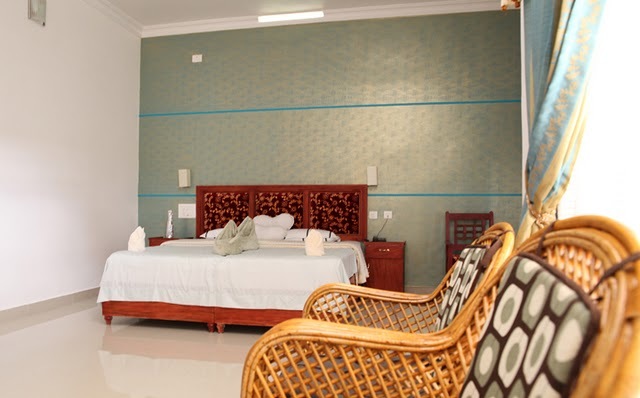 It offers personalized service to make your stay comfortable and memorable. 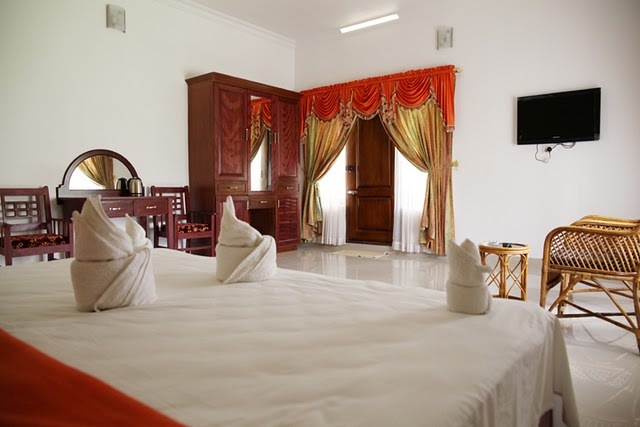 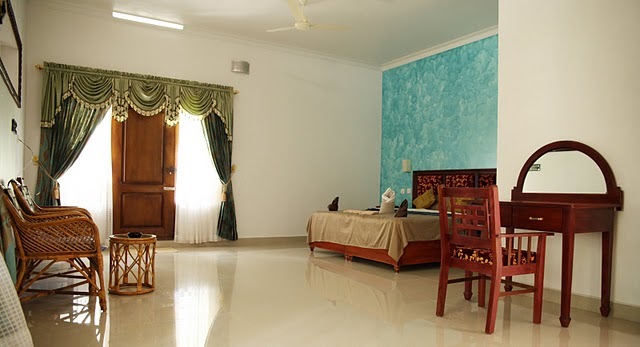 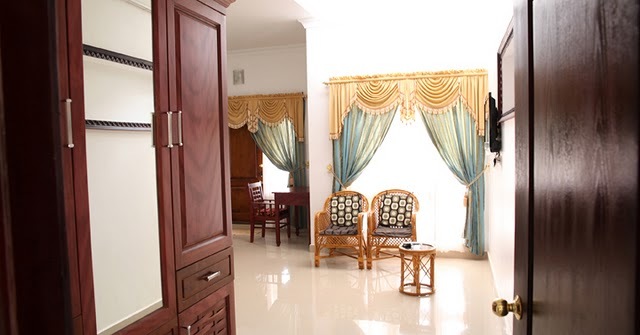 The four large sized rooms, which Periyar Villa offers is guaranteed to make your stay here a comfortable one. 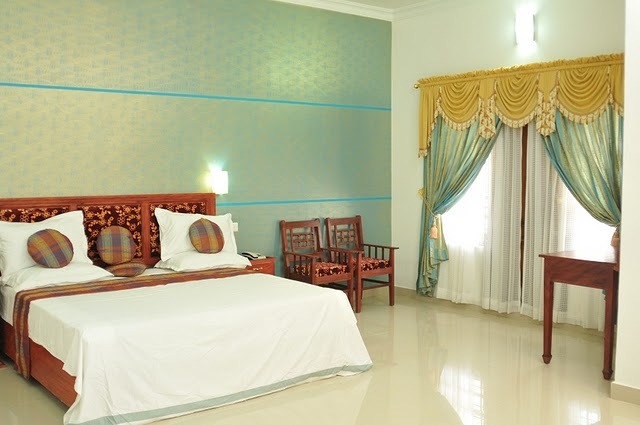 These rooms comes with all the modern facilities. 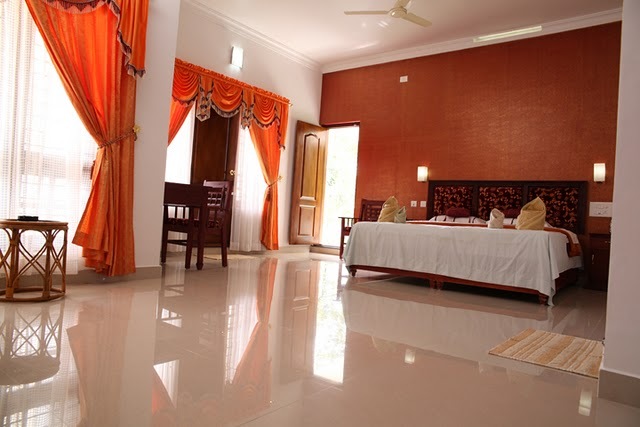 They also offer other facilities like dining, room service etc. 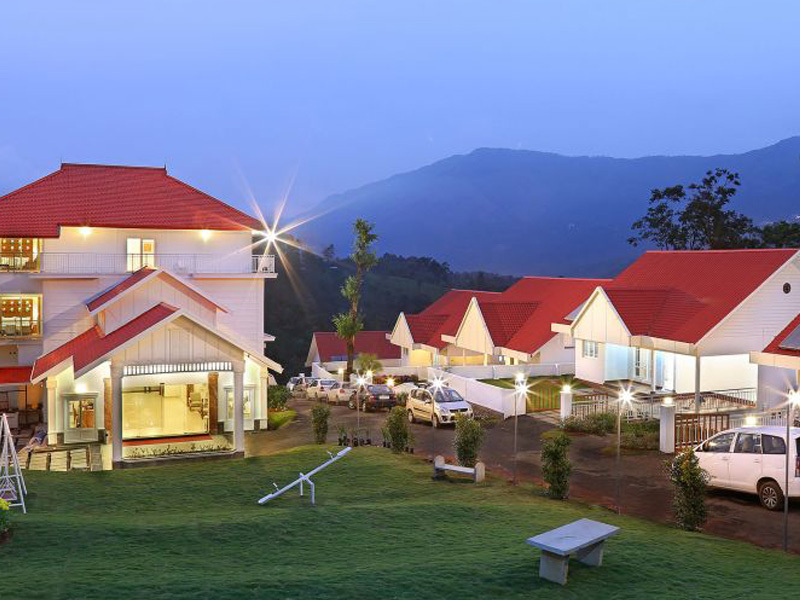 They also have a ton of activities like boating, nature walks, trekking and so on, that would help bring out the adventure inside you. 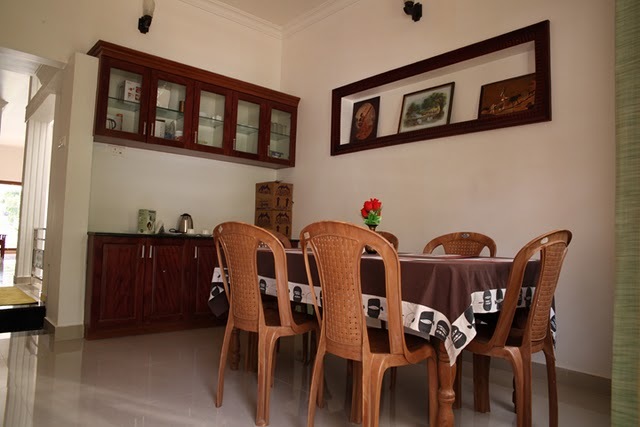 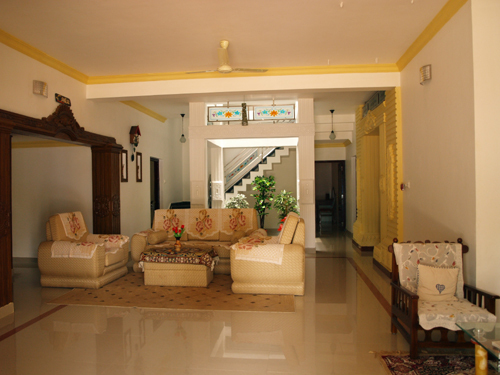 This home stay is at a distance of 3 kilometers from the main town of Thekkady. 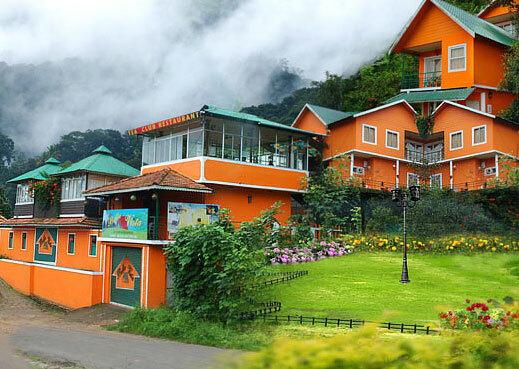 It is located at Nethaji Nagar in Kumily, Thekkady, Kerala.